Res Title - » February “End of the Month for a Cause:” Heart Month! Share with us “how you stay heart healthy” (click here to download an editable heart: heart color PDF ) and we will make a donation to the Children’s Heart Foundation! Email your submissions to khurd@res-title.com by February 22. The CHF funds the most promising research to advance the diagnosis, treatment, and prevention of congenital heart defects (CHDs). Our cause is in honor of Brielle, our National Sales Manager’s daughter! This cause is important to us because Brooke Solomon, our National Sales Manager, has dealt with CHD’s first-hand. 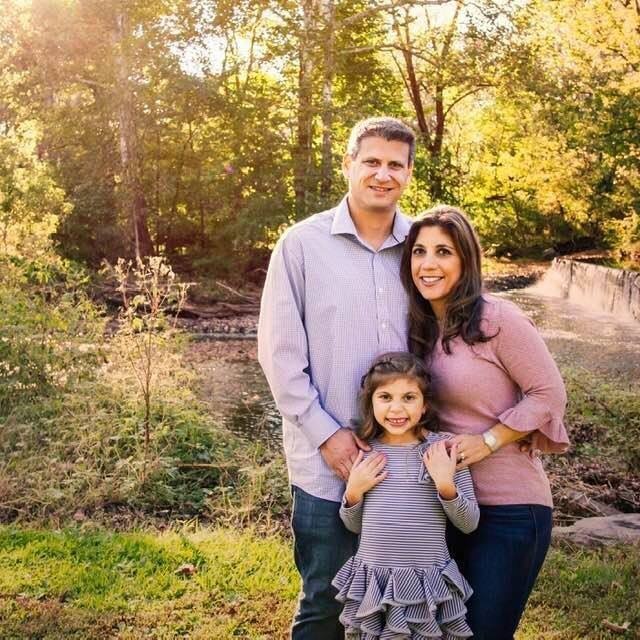 Her daughter Brielle was born with two major heart defects: Total Anomalous Pulmonary Venous Return (TAPVR) and an Atrial Septal Defect (ASD), preventing her veins from correctly bringing oxygenated blood to her heart. When children have TAPVR they most likely have an ASD which creates a hole in their heart. At 5 days old, Brielle underwent open heart surgery at Children’s Hospital of Philadelphia to repair both defects. Brielle had two more procedures at nine months and two-and-a-half years old when doctors were able to successfully put a device in her heart that closed the hole via a catheterization. “We feel that we are extremely lucky with Brielle’s case it could have been so much worse. She has proven almost all the odds the doctors gave us wrong,” said Brooke, who has been a member of the Res/Title team for the past 7 years. The Children’s Heart Foundation co-sponsors a Congenital Heart Walk which Brooke and her family participates in every year. It raises money for research and honors the millions of people who have been impacted by the disease. Since 2010, CHW has raised more than $10 million in total. “Most people don’t realize that 1 in a 100 babies are born every year with a congenital heart defect. It is the most common cause of infant death due to birth defects,” explained Brooke. 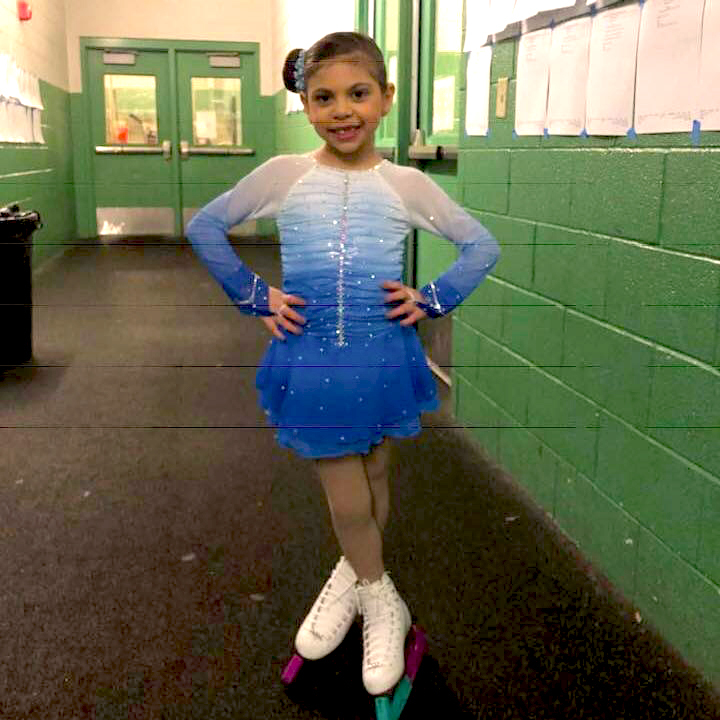 Brielle is currently an active seven year old who participates in ice skating competitions. Every two years Brielle is scheduled for an Echo and EKG to make sure the blood flow and pressures are doing well and to make sure the veins aren’t thinning; she shouldn’t need any more surgeries. « It’s National Kidney Month!